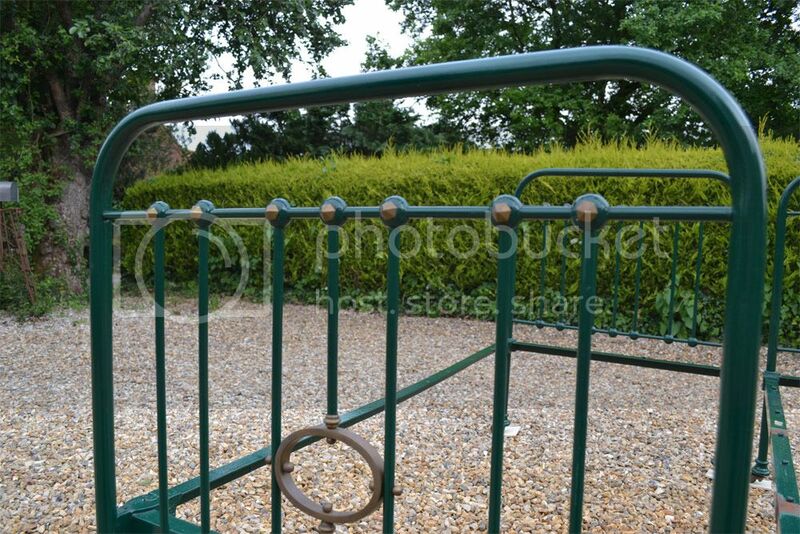 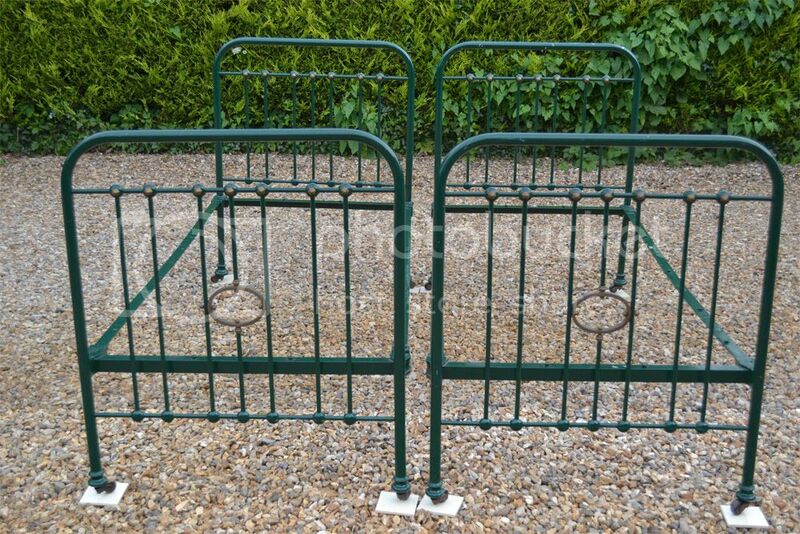 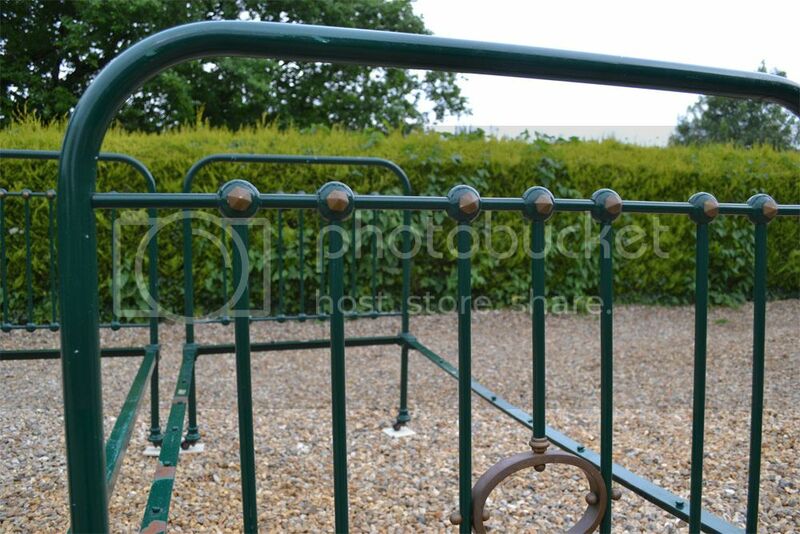 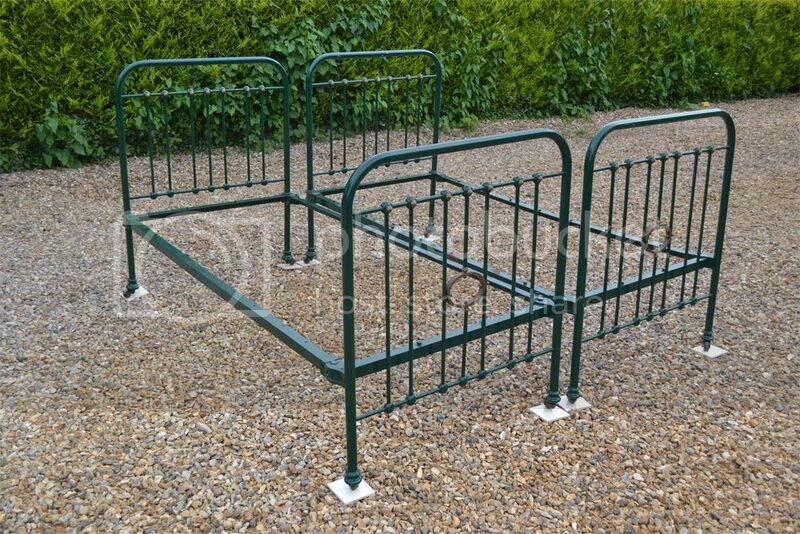 Code K504 Unusual matching pair of standard 3ft single bed frames. 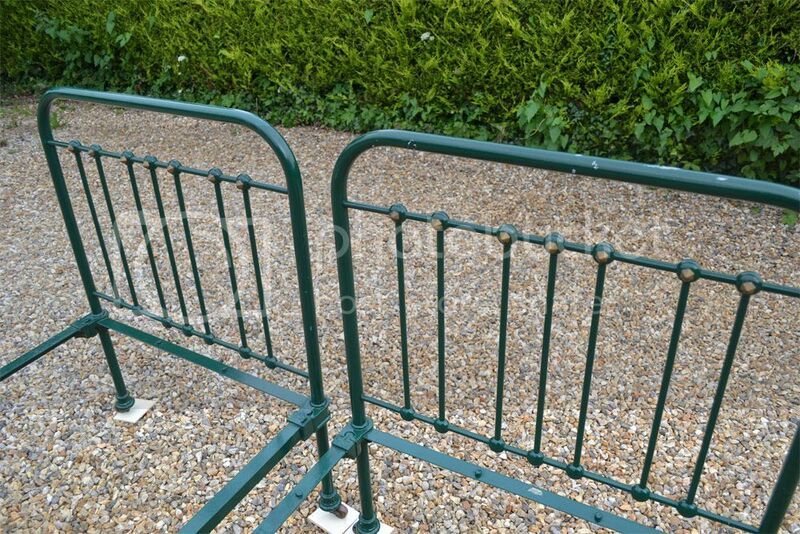 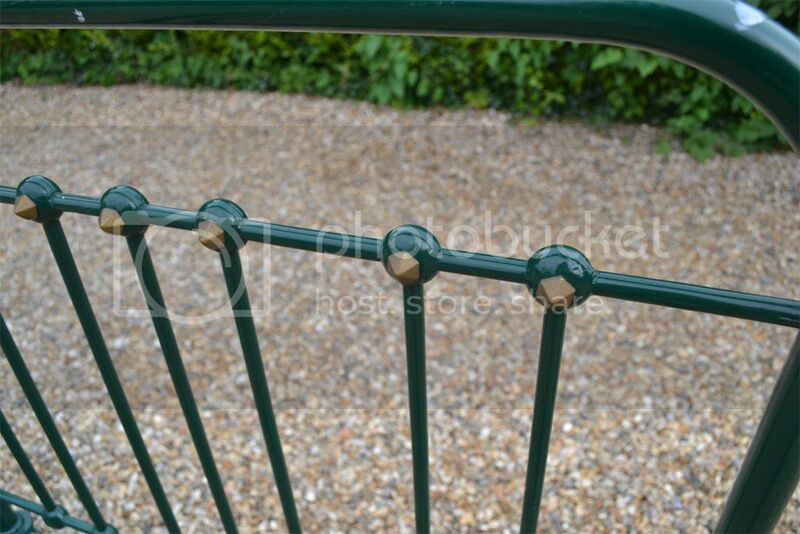 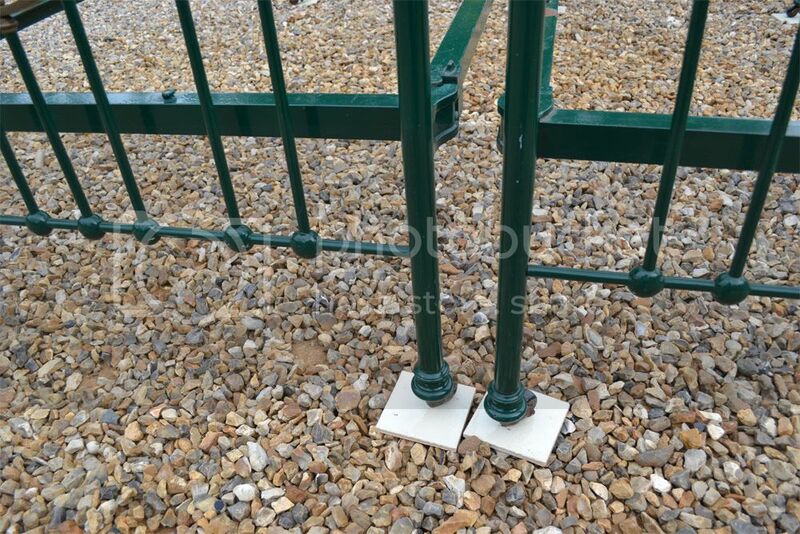 They have been profesionally shot blasted and powder coated by the previous owner, so are available to buy as they are or restored. 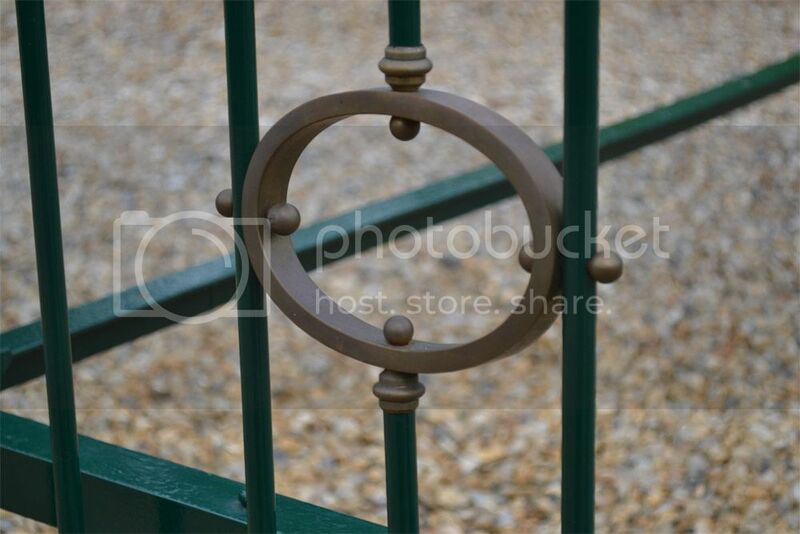 They have a few chips and marks but would be easy to clean and use as they are ..